Set of 24 Lip Balms. 6 Different Case Colours. А Colourful Display Box Included. 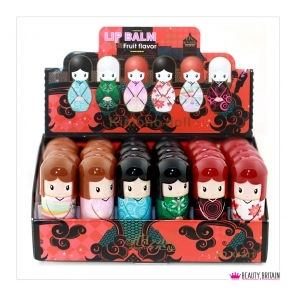 Each Lip Balm = 2.6 g. Doll Shaped Bottles. The Perfect Gift. 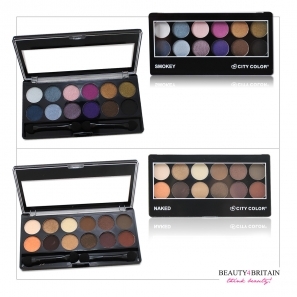 UK Based Seller. Quick and Tracked Delivery. Catalogue Number: LB90564.